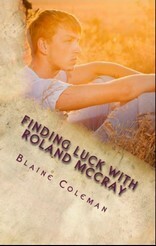 This book takes a slice-of-life look at Roland McCray from ages eight to eighteen. 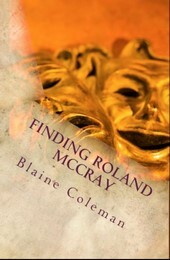 A child during the turbulent 1960’s, Roland comes of age in the 1970’s in a town immersed in Civil War history. His family attends a small, local church and the pressure to conform to tradition and religious practices is intense. But influenced by his grandfather, he learns that faith isn’t a thing to be displayed to the world, but a way to live one’s life. He questions what he’s told in church by the fancy-dressed preacher and congregants who profess faith on Sunday but don’t live it outside of church. 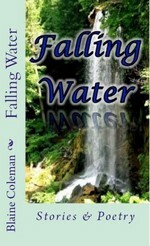 Roland seeks his own Path, his grandfather’s unwavering faith, but soon fears he’ll have to lose his religion to find God.